South Sudanese authorities have clarified that the country’s airspace remained opened and functional contrary to reports that it was affected by the situation in neighbouring Sudan. 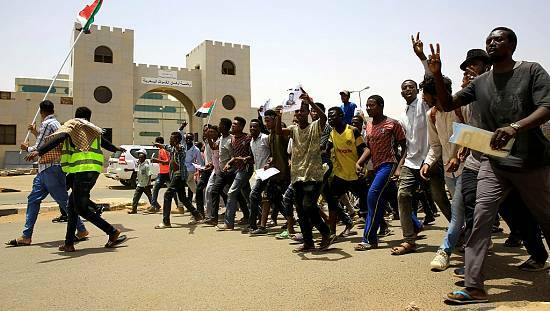 Sudan closed its airspace and all borders last week after long-serving President Omar al-Bashir was forced to resign under pressure from anti-government protests. Kenya airways, Rwanda airlines, Ethiopian airlines and flight 540 from Kenya are not passing through the air space of Sudan, they came. But director of Juba International Airport, JIA, dismissed the assertion in an interview with Eye Radio – a local news outlet. 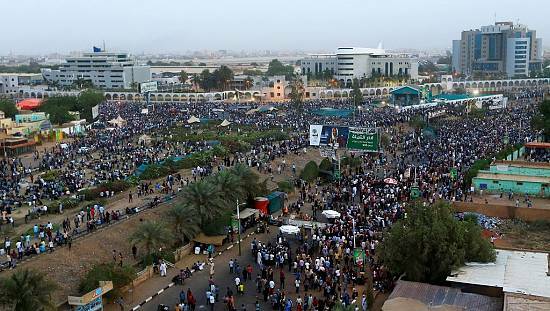 He said only flights that use the Sudanese airspace were affected by the situation. 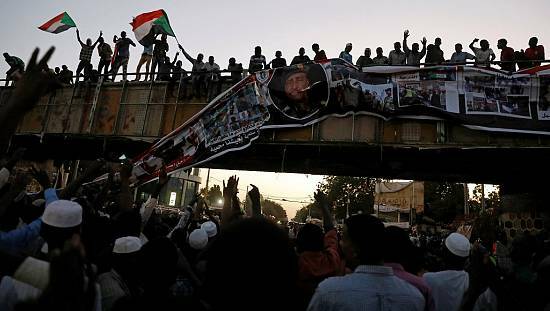 “Only flight Dubai and Egypt that are passing through airspace of Sudan are only planes that did not come to Juba yesterday,” Kur Koul Ajieu is quoted to have said. 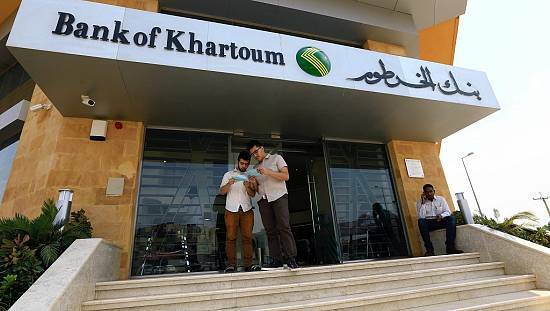 “Kenya airways, Rwanda airlines, Ethiopian airlines and flight 540 from Kenya are not passing through the air space of Sudan, they came,” he further clarified. 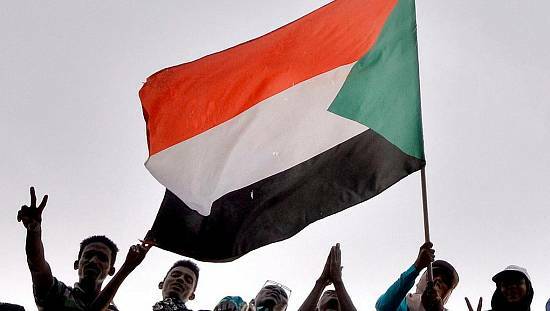 Sudan’s airspace remains closed as at April 14 according to reports. As at yesterday, the delegation that flew to the Vatican for a two-day retreat were due back in the country with red carpets rolled out for them at JIA. 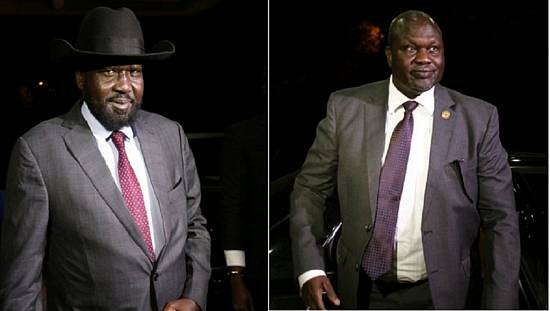 The delegation included president Salva Kiir and his former first vice-president Riek Machar. Rebecca Garang, wife of the former leader John Gararng was also part of the delegation. Africa’s youngest nation still has a peace agreement to implement after years of war.